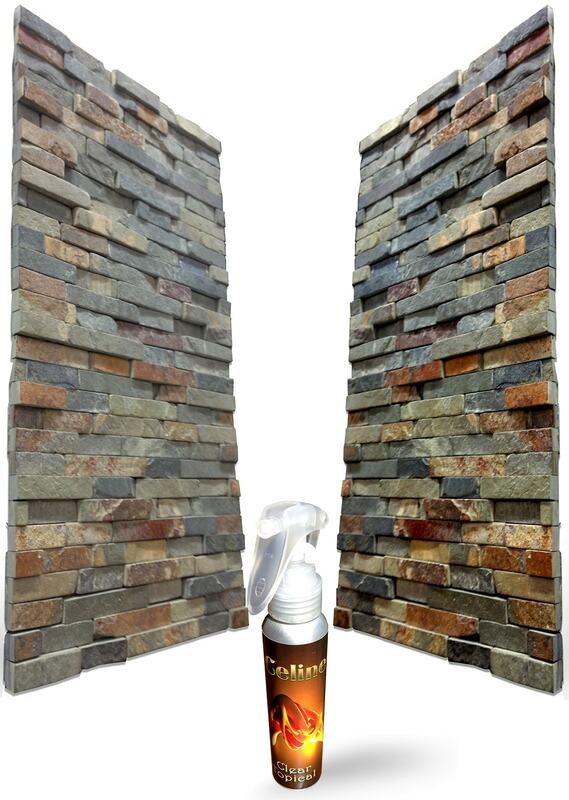 Cleaning slate and grout with an alkaline cleaner. 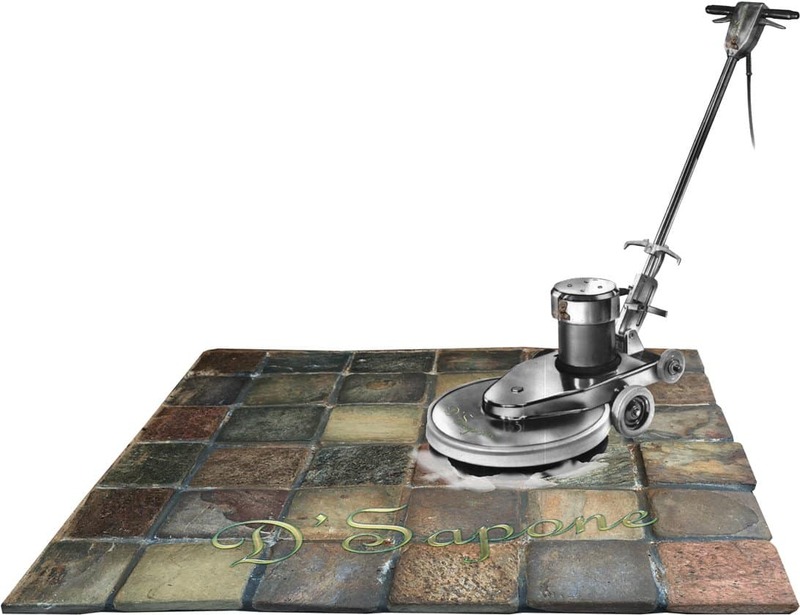 Grout color sealing with Caponi®. By using quality products from pFOkUS®, there’s no restriction to what we can achieve. Also, you can pick the apt grout color from more than 40 shades of Caponi® – a two part pigmented titanium sealer, covering the stains in a single coat. We convey a 5 year labor warranty on our grout coloring process. 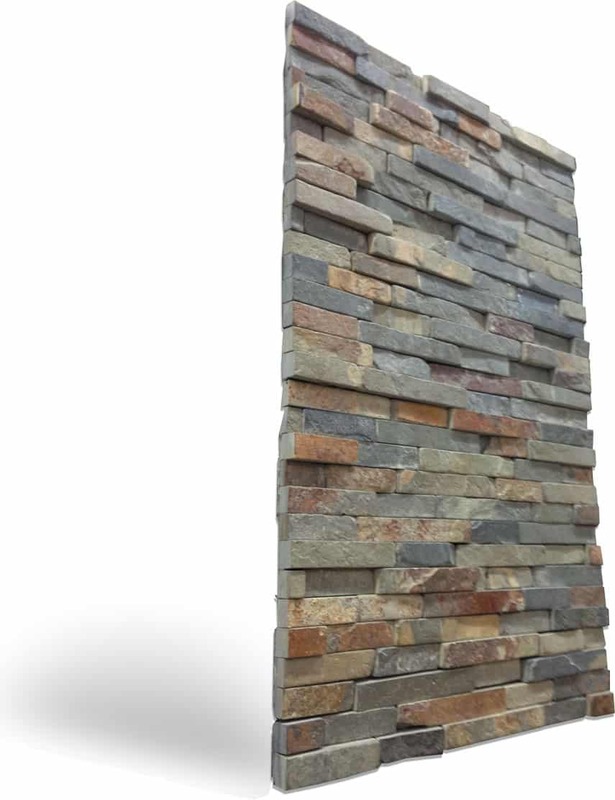 Cracked grout ruins the beauty of the whole slate surface. In the event that the cracks are not dealt with quality products, they spread all through the surface. Movement of the stone causes grout breaking issue. We utilize Sentura – a two part pigmented flexible solvent resin, which is formulated with a 1200psi bond. 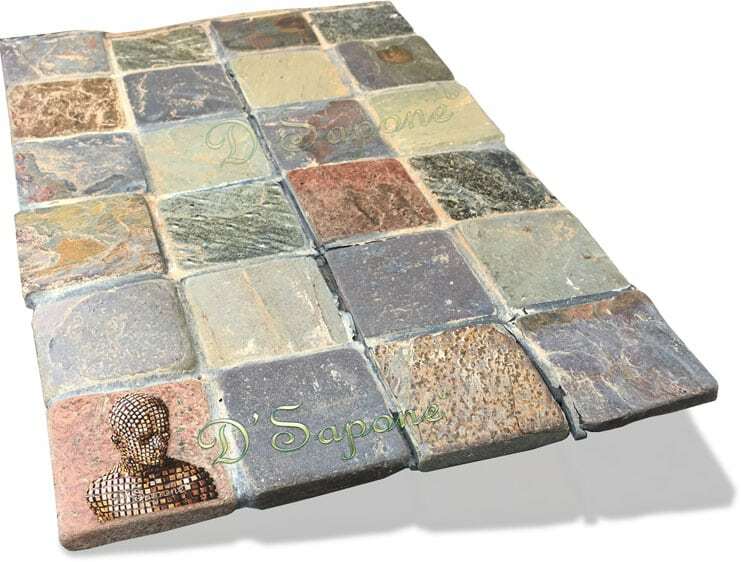 It conveys a characteristic and new look to the grout. Slate sealing with an invisible sealer. Slate ought to be sealed, after cleaning. We safeguard slate with Repela-Bond – an invisible water based sealer. It soaks into the surface removing stains, mold and mildew. Repela-Bond prevents fluids from going through the stone, and dust from discharging through it. Slate sealing with a topical sealer. 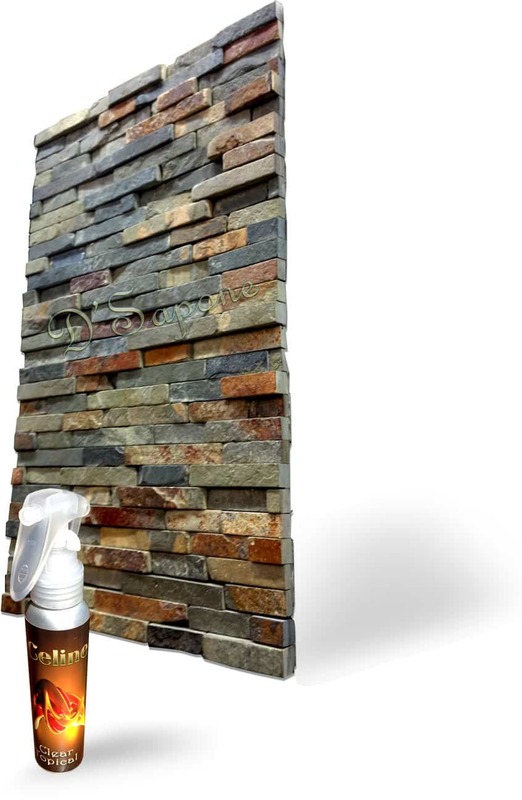 Protecting slate with a cutting edge sealer – Celine, keeps the stone flawless. 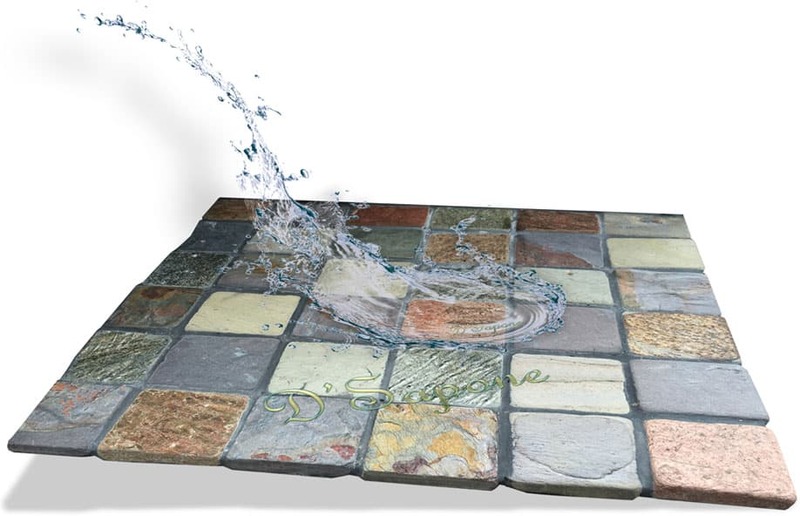 Celine is a clear topical solvent based sealer, waterproofing the surface with brilliance. Notice in the picture, the top tile is sealed and the below tile is unsealed. Cracked slate repaired. And color matched. Cracks over the stone not just look more regrettable, they likewise lessen the value of the whole surface. 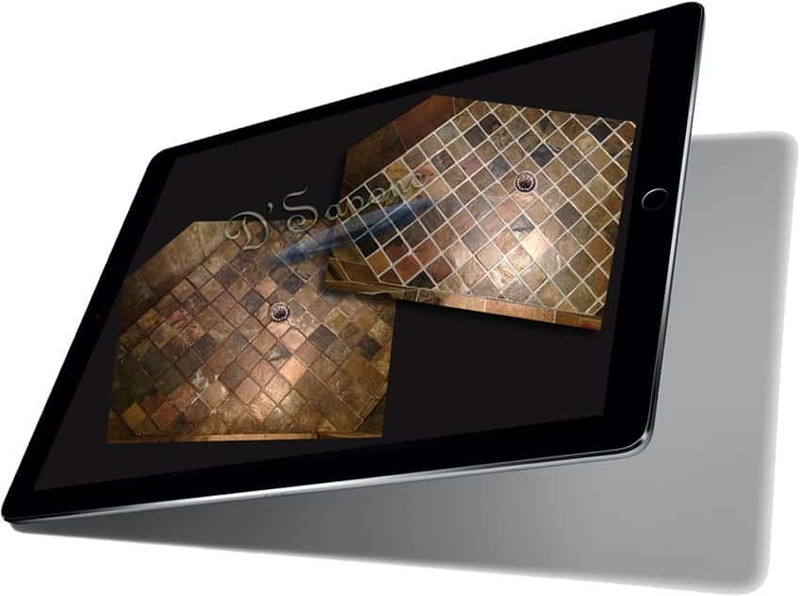 We will pigment our product as per the shade of your present tile and thereafter, will repair the cracks, camouflaging the blemishes while performing the best slate restoration service in Alpharetta. Slate shower restoration with brilliance. Picking the right slate shower service is a task– until now. We offer a healthy slate shower service that not only incorporates cleaning and sealing, but also includes a caulk replacement process. 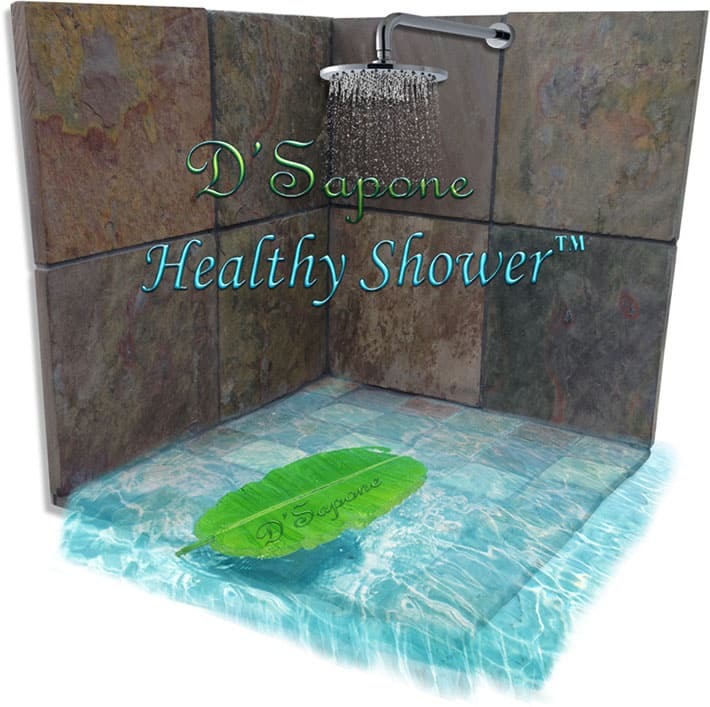 Experience a caulk, mold and stain free slate shower with a 5 year labor warranty. 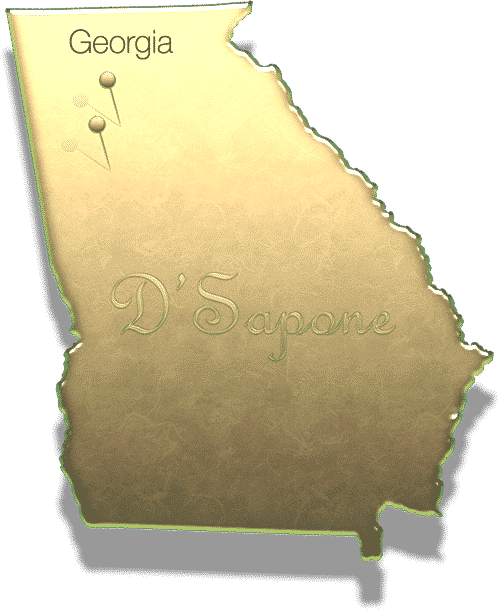 Slate restoration service in Alpharetta. Get your free estimate. Envision a fresh new slate that will never stain, and will remain clean. 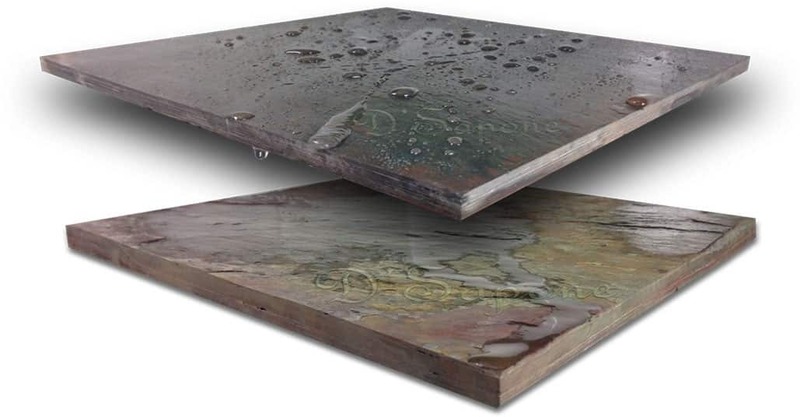 Click the link below and a slate restoration artist from Alpharetta, Georgia will be assigned to your job.